This fits the 8 oz. 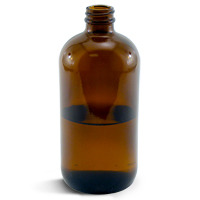 and 16 oz crafter's choice glass bottles that our fragrances are packaged in. "Works well with amber glass bottles"
COMMENTS: I use these caps on my glass amber bottles to preserve the freshness and quality of my fragrance oils and essential oils. Works well and does not leak. COMMENTS: Fits really nice on the amber bottles. No leaks and looks great too! "A very good closure at a great price!" 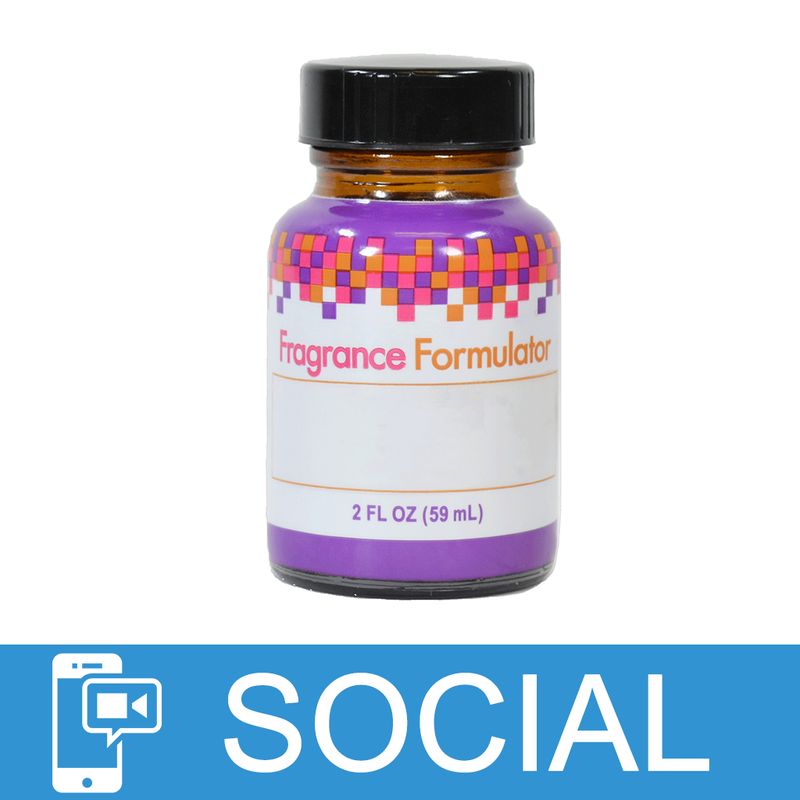 COMMENTS: I like transferring expensive fragrance oils to the best containers available. Amber glass bottles are my choice. This closure is designed specifically for them. This is a very nice price on these very useful closures. I plan to stock-up before they're sold out!